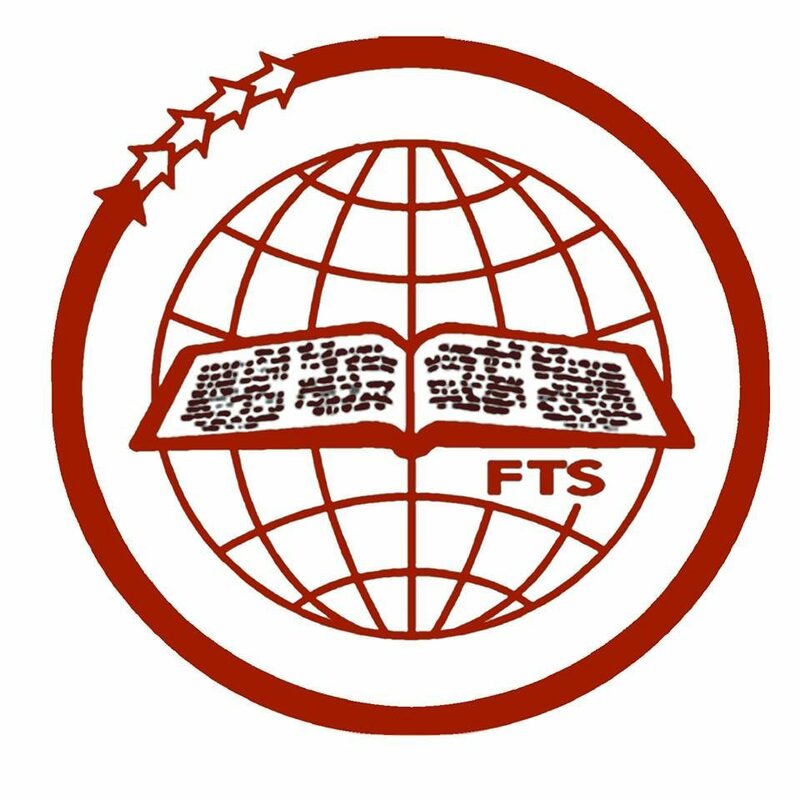 Faith Theological Seminary Library is one of the best Theological Libraries in India. It holds more than 27,000 volumes in the areas of Bible, Religion, Philosophy, Theology, Ethics, Church History, Social Analysis, Missions, and more. Two full-time librarians with adequate staff look into the Library affairs.We give much importance to journals, periodicals and publications from all over the world. There is a good collection of thesis by faculty members and graduates. The library is computerized for easy access and reference. Online access to hundreds of theological journals also help to enhance the research capabilities of this library. About 10% of the total budget of the Seminary is spent for Library every year. Library is situated on the first floor of Jubilee building and it is spacious (12500 sq.ft) for accommodating whole student body and staff in addition to readers coming from outside. Library is working from Monday to Friday (8 a.m. to 1.15 p.m., 2 p.m. to 6 p.m.& 8 p.m. to 10 p.m. everyday). F0ur full time staff including Librarian are working and 10 students help in book shelving. On one side of the main reading room, book-stacks rooms are arranged which hold 27000 books. The main reading room (RR) holds 2376 reference books. Next to the book stack, back issues of Journals are arranged in bound form and on the other side current periodicals are arranged. Adjacent to the Reference section, there is the Archives section where researches get manuscripts, Thesis/ Dissertation, rare materials, etc. which primary and secondary sources to research. A good number of external users are also using our Library features. There is a separate area where Computers for searching Journals through Global ethic online searching are set for made by students. For typing and printing computers are provided. There are Computers for bibliographic searching. Manual Catalog search is also available. materials are being classified as per DDC and cataloged as per AACR II. We follow Nirmal Version 3.4 for computerization.